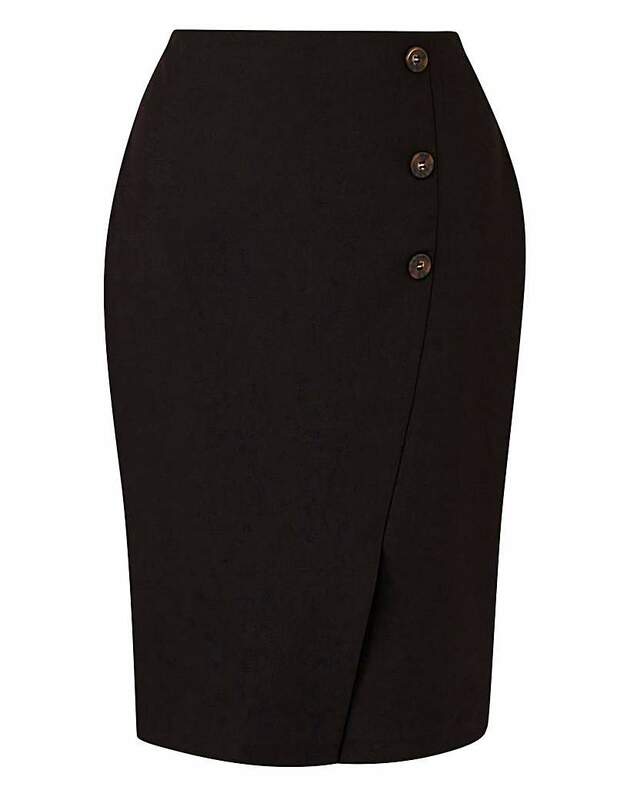 Whether your style is knee-length, midi or maxi the perfect skirt to fit and flatter the petite frame is a season essential. 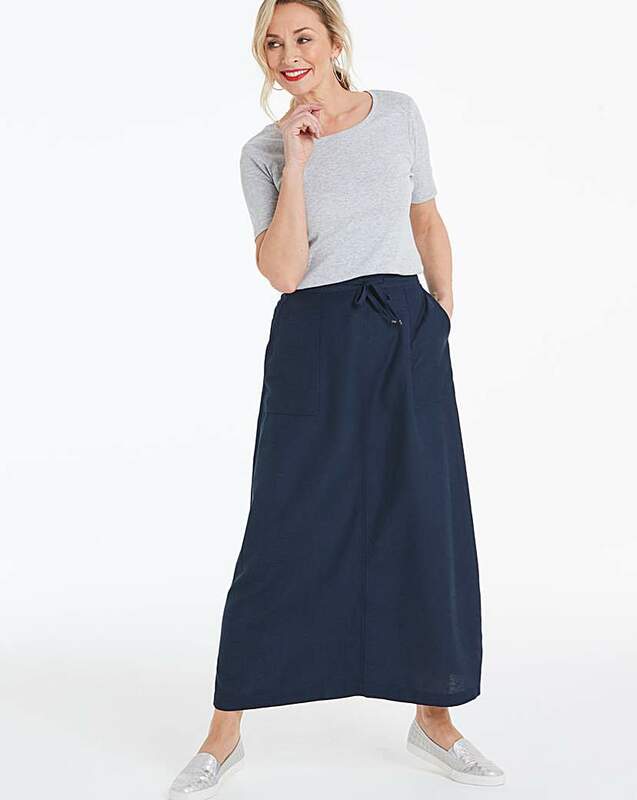 Look effortlessly stylish in one of these amazing petite skirts, carefully chosen for the fashionable petite woman over 50. Buy yours here now.